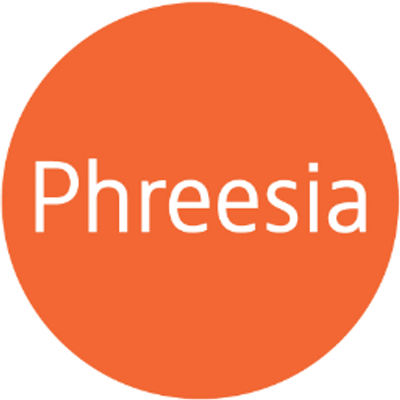 Phreesia is seeking a smart, energetic & highly motivated Product Supply Chain Analyst to join our team. As an integral member of the team responsible for Phreesias patient-facing tablets & mobile solutions, you will improve Phreesias hardware products, supply chain, & logistics, & help define strategies that will lead to increased productivity & lower costs. You will develop & champion the roadmap, working closely with several cross-functional teams across the organization. We are seeking a business leader with excellent business judgment, strong vendor management & negotiations skills, & a passion for innovation & experimentation. Thisposition is a leadership role with advancement opportunities if youre looking to make an immediate impact in a high-growth, fast-past environment, join us. * Develop & manage program roadmap & timing. * Define initiatives & measure impact & results. * Manage resources & prioritization for the program roadmap. * Assist in the negotiation of supplier contracts or service arrangements. * Strong data analysis, problem-solving & project management skills. * Able to work independently & without constant supervision; sound judgment. * The ability to work at all levels in the organization, with no job being considered too large or too small.